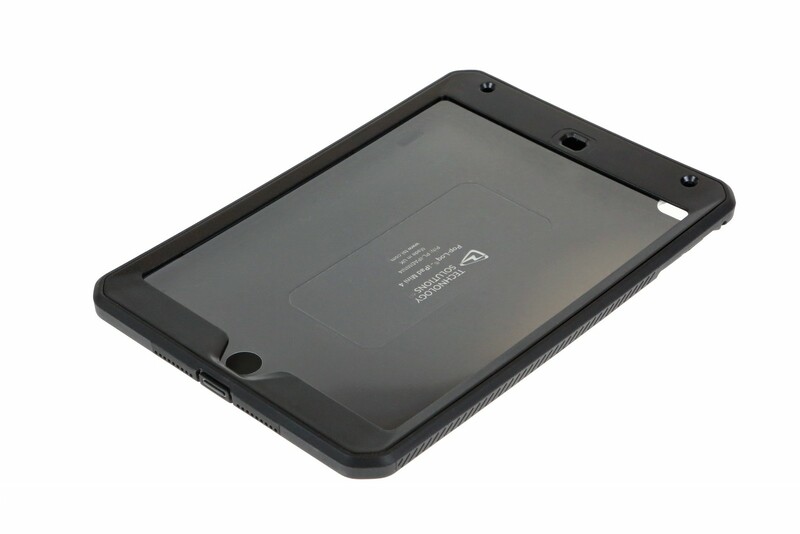 iPad Mini 4 Pop-Loq® Mount. 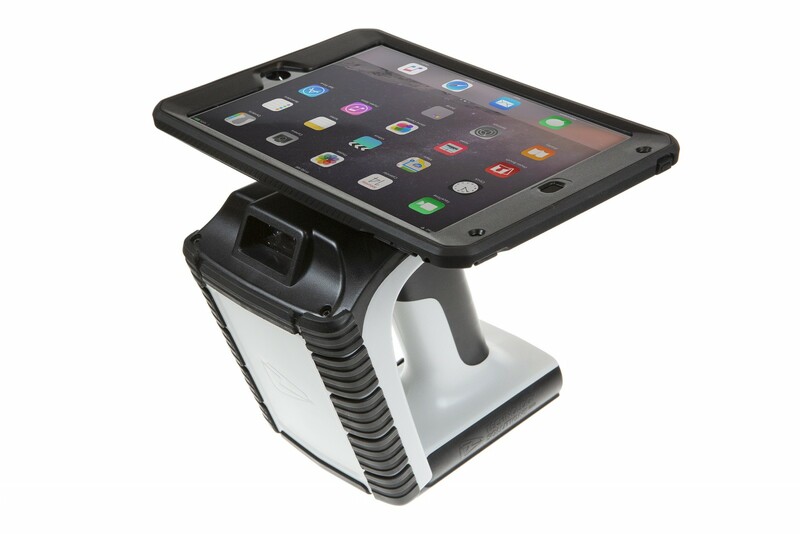 This custom mount allows the iPad Mini 4 to be securely attached to Pop-Loq® compatible readers, such as the TSL® 1166 Rugged Bluetooth® UHF Reader. Landscape orientation only.